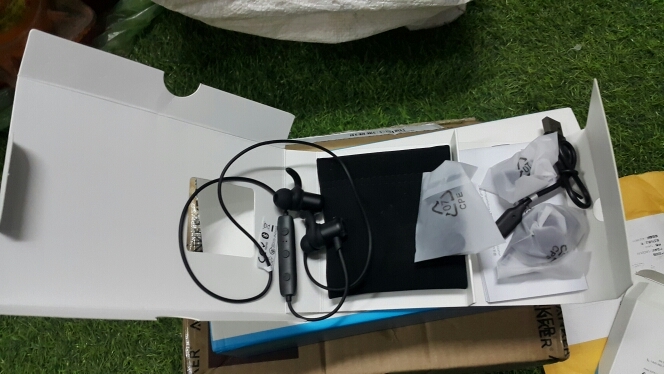 SoundBuds Slim, XS/S/M/L EarTips, S/M/L InEar-Hooks, FitClip, Shirt Clip, Micro USB Cable, Travel Pouch, welcome guide. 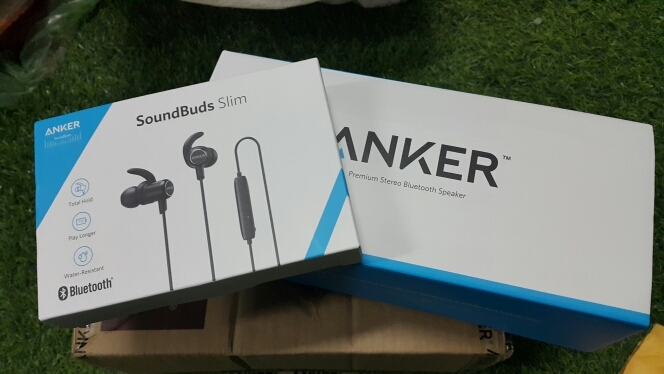 Cool headphones, good sound quality, stays in ear even when running and doesn't become uncomfortable with prolonged use. Rally happy with the purchase! 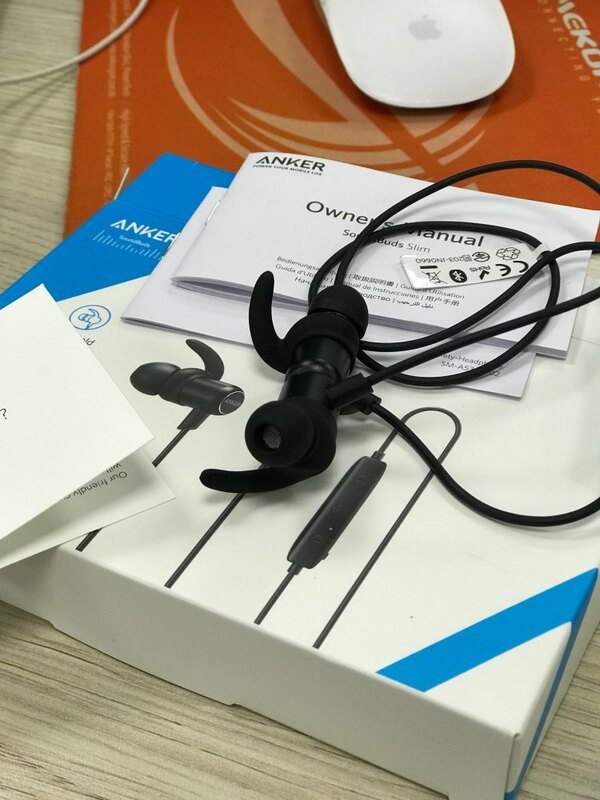 thank you very good items and good quality , quickly chipping . 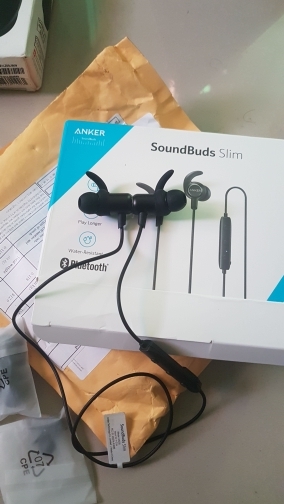 just one thing different from my other Anker headphone this one has to be turned on after you separate the two buds the old one works automatically once they are separated and turned off once connected by magnate some people might like that , some might not but sound and mic is perfect and it's very steady , never moved so far delivery speed is amazing , really fast - I ordered 6 other items and this was the first to arrive Good Price too lots of ear buds in different sizes for different ears really lovely package Great Purchase ! Finally! Buds that stay in the ear even when rope skipping. 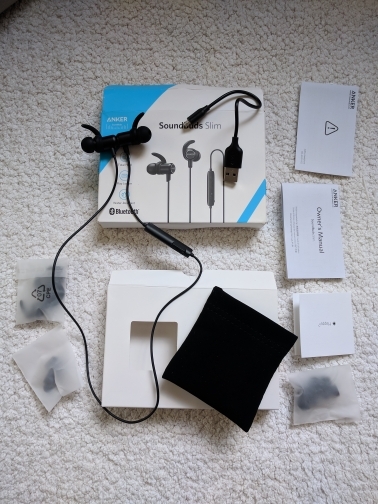 Great sound also. 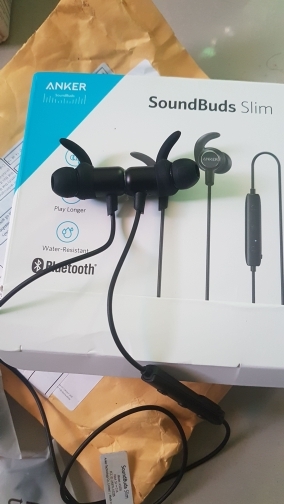 Excellent headphones, decent sound. I advise you! 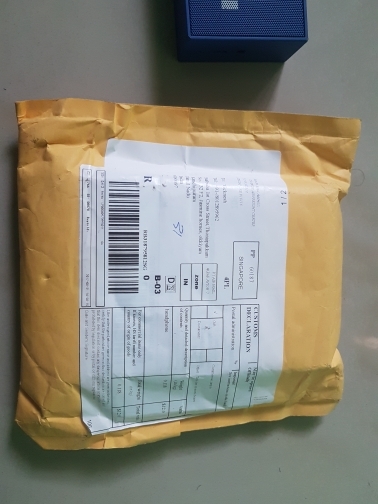 Fast shipping and quality is good, long time battery. 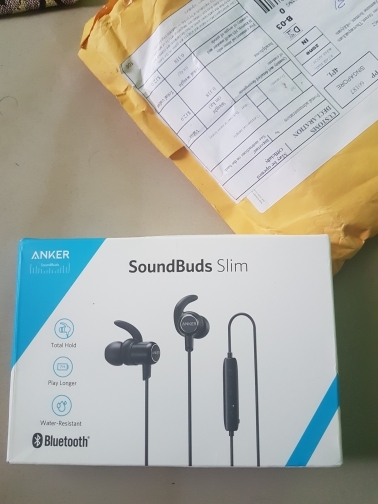 Very fast shipping, very surprising sound quality and also comfortable. This connect to my Android and Macbook Pro so I am very happy with it.